Aaron and I took a drive south to Cave Creek, AZ and stopped into a small western themed wine shop called Brix Wine Spot. 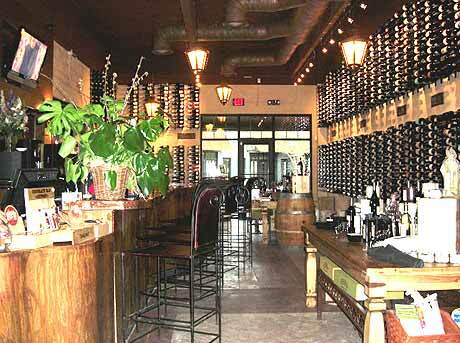 We were greeted warmly by one of the owners, Bryan, and surrounded by an impressive collection of quality wines. The atmosphere was pleasant and the cheesecake we tried was delicious! If we lived closer I am sure this would be one of our regular stops. 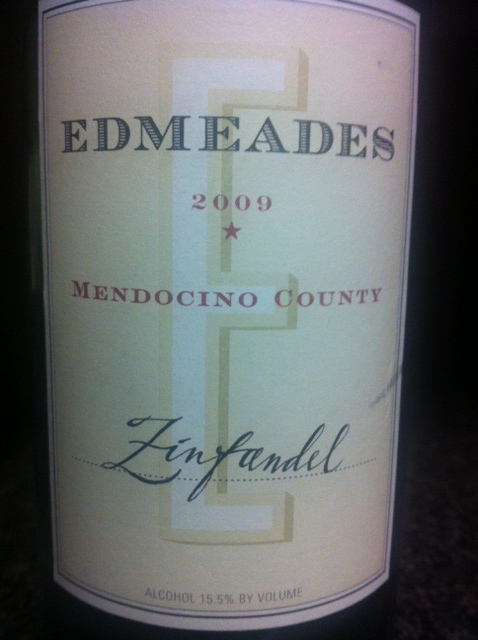 This entry was posted in 90+ points and tagged 2009, California, Wine Tasting, Zinfandel by aaronandteri. Bookmark the permalink.